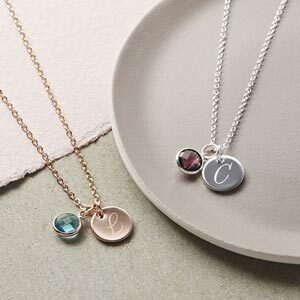 The Personalised Birthstone and Disc Layer Necklace is a gorgeous set of necklaces with a Swarovski birthstone and hand stamped disc attached. 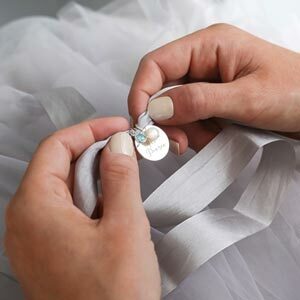 The Personalised Ellyn Layer Necklace is The perfect necklace for special occasions. 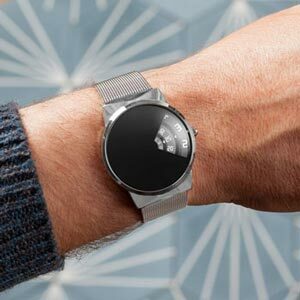 Wear it day or night to complete your outfit. Personalise your disc with a handstamped initial to make your necklace truely unique. Swarovski Birthstones are Crystal with a Silver or Rose Gold plated surround.